Saudi-Ethiopian Billionaire ‘Still Alive’ and Charged With Graft – Satenaw Ethioopian News & Breaking News: Your right to know! 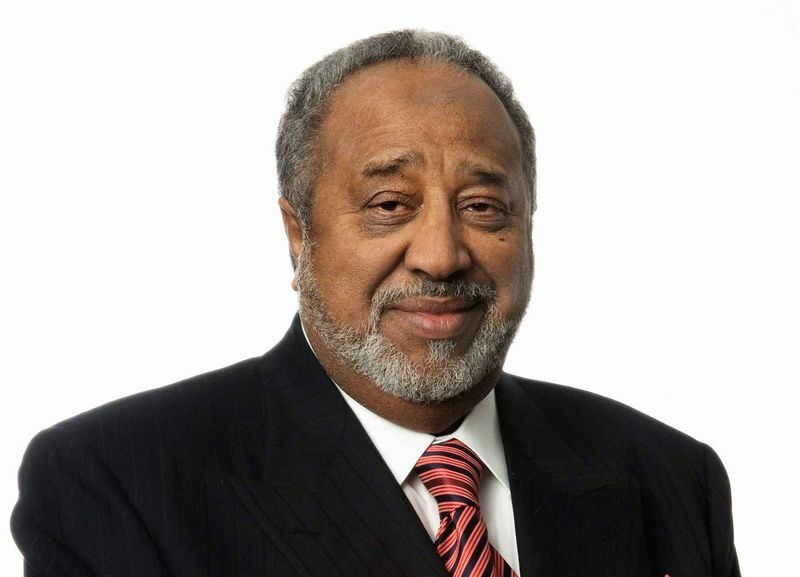 Saudi-Ethiopian billionaire Mohammed Al Amoudi is in the custody of authorities and has been charged with corruption and bribery, a Saudi official said on Thursday — more than a year after the tycoon was held in the kingdom’s controversial anti-corruption campaign. During Al Amoudi’s long detention, rumors spread among Saudi Arabia’s business elite that he had died. But the official, speaking on condition of anonymity, said he was “still alive” and would face trial in a Saudi court on a date yet to be confirmed. Tim Pendry, a spokesman for Al Amoudi, disputed that the businessman had been officially charged with any wrongdoing and declined further comment. Al Amoudi was detained in Riyadh’s Ritz-Carlton hotel last November along with dozens of princes, officials and businessmen as Crown Prince Mohammed bin Salman declared a campaign against corruption. Critics denounced the purge as a shakedown and intimidation tactic, a charge the government has vehemently denied, saying it was necessary to clean up the kingdom as part of the prince’s economic transformation program. Most of the detainees were released earlier this year; however several high-profile figures are still being held. The government has never officially announced who was freed, who remains in custody or what charges they face. Al Amoudi’s arrest is of particular interest to Ethiopia, where the billionaire owns vast assets. In May, after a visit to Saudi Arabia, Ethiopia’s Prime Minister Abiy Ahmed said that he had inquired after Al Amoudi and was “sure” he would be released soon.